The upgrade, a result of the university’s new sports initiative, is designed to provide new, improved facilities, as well as affordable, accessible and appropriate physical activities for staff and students alike. 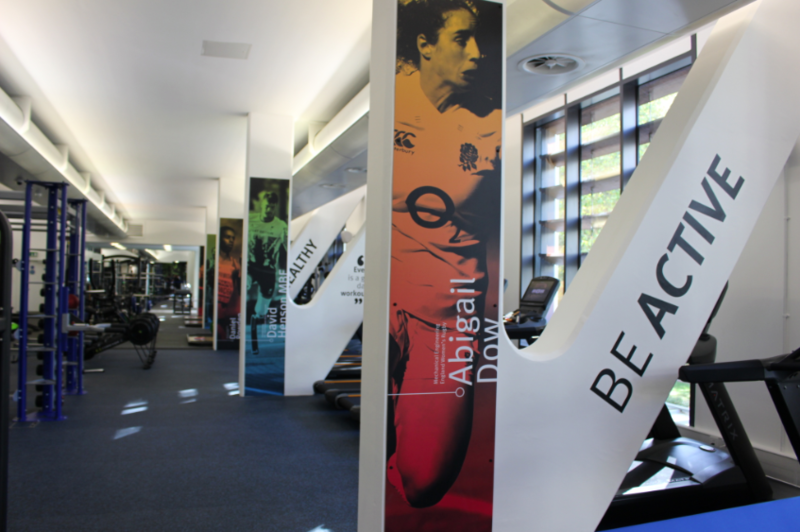 The facilities, which include three gyms across the Imperial College London campuses, boast Matrix’ 7xi cardio range.and its Magnum strength line. It is also equipped with Matrix’s intuitive Workout Tracking Network software, which enables users to collate data from various fitness apps in one place. It also enables the operators to track equipment use , generating monthly reports showing member engagement, as well as facility management applications. Designed for high-performance Matrix’ Magnum strength line features a range of functional equipment including racks, plate-loaded stations and lifting benches. In addition, the company also installed its Aura Functional Trainer as well as an Exigo functional training rig and TRX’ suspension training system. “Having worked with Imperial College London in the past we look forward to supporting them on the next phase of their sport strategy,” Ali added. Matrix Fitness – the fastest-growing commercial fitness brand in the world – is the commercial division of Johnson Health Tech. Matrix is comprised of a complete range of premium, commercial-grade cardiovascular and strength-training equipment for health clubs and other fitness facilities.